I have been looking forward to this session since August of last year when Katherine contacted me to get on my calendar. I usually get 2-3 sets a year so I was super excited. They were expected to arrive at the end of March but we all know twins like to come early. Fast forward to Mardi Gras break this year and I got a message along with the cutest picture that they had arrived. Those that know me know that I teach high school biology at an all girls school as well. One day one of my sweet girls came up to me to show me pictures of her dance team coaches new babies. I said wait a minute…..they looked familiar…and I pulled up the email that Katherine sent with their photo. Such a small world. The same girls that I see every day at my other job are the ones that Katherine coaches in dance. 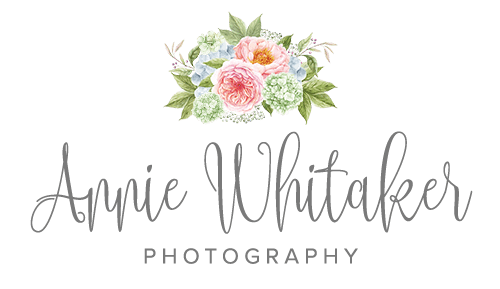 Forgive me for oversharing this session….but I looooved every single set up. They loved being snuggled up to each other. My absolute favorite pose to do with boy/girl twins. I did it for the first time with Roman and Olivia and adored it. How many smiles did we get from these two?? Too many! I just wasn’t always fast enough to catch! But I have to say, I think they gave smiles at just the right times…. Is that not the sweetest family photo ever?? 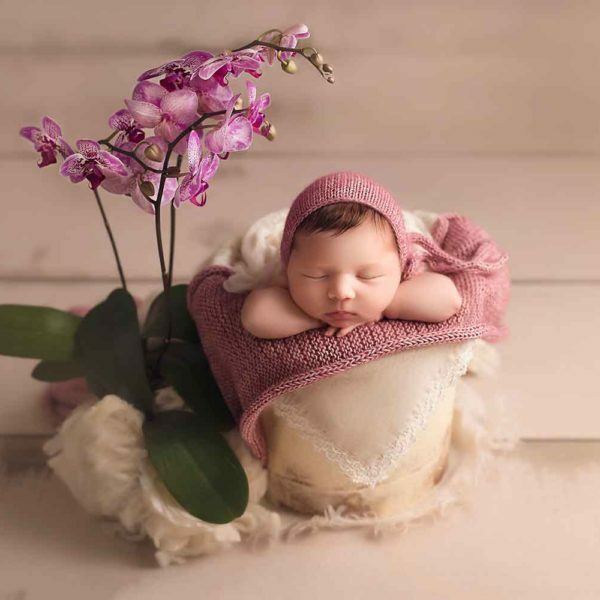 If you are interested in scheduling a newborn session, don’t wait. Contact me today as I have limited availability. Oh my word! 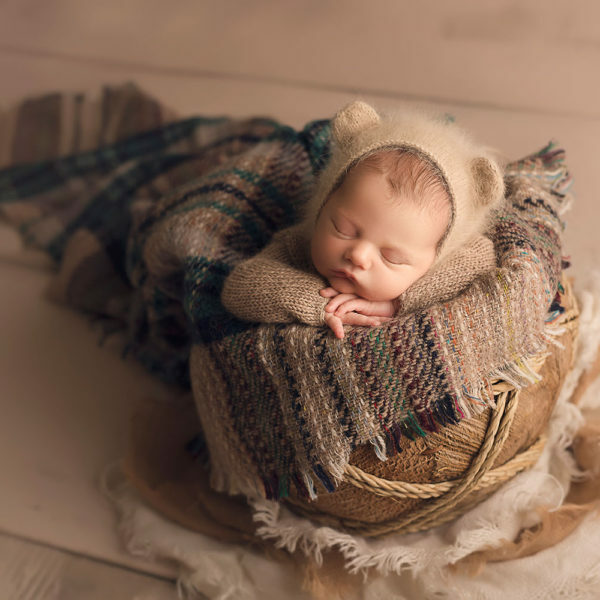 Perfect images of perfect little babies!